One of our favorite features of 3CX is that it can be deployed On-premise or in the Cloud - whatever makes sense for your business needs and available infrastructure. We can assist you with the help you need to implement 3CX Phone System in your environment, on-premise or in the cloud. AccentLogic can provide system design, telephones, switches and other equipment, 3CX licensing and project management. We can assist as much, or as little, as your organization needs. After downloading call us at 913-225-7790 and we'll help you get started! 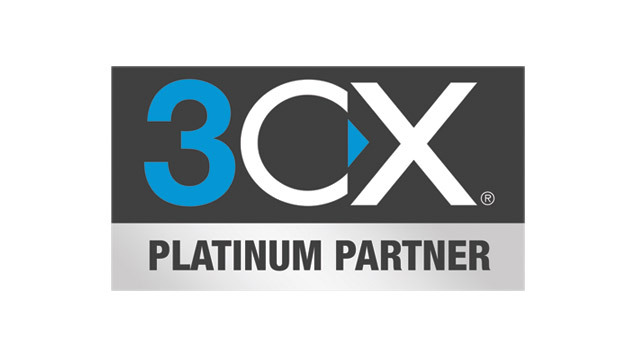 We have been awarded Platinum Partner level status with 3CX. We have substantial experience selling and supporting 3CX. We take the time necessary to stay up to date with 3CX, including maintaining their rigorous Advanced Certified designation.